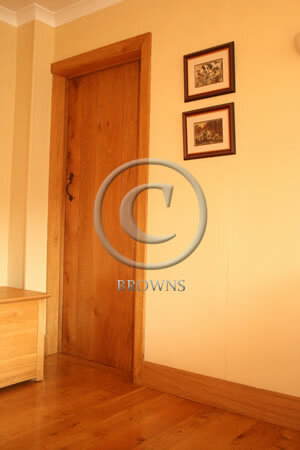 Browns offer a quality range of solid oak skirting boards and oak architrave. All of our oak is PEFC Certified from sustainable forests. 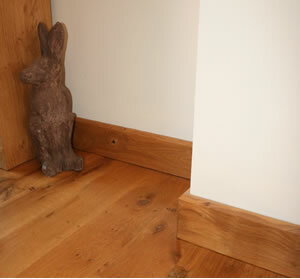 Oak is a durable, hardwearing timber perfect for skirting to withstand daily knocks that occur in the home. 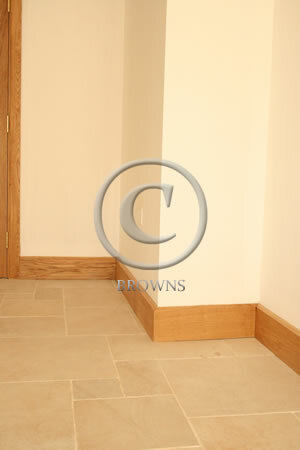 Skirting boards hide the expansion gap between the floor boards and the wall along with creating elegance to the room. Architrave is fitted either side of a Door, to cover the gap between the door lining and the plaster. 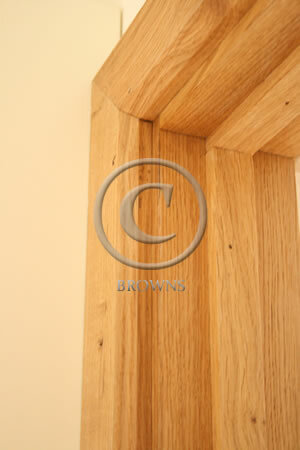 We supply our oak skirting and architrave in a character grade oak that is unfinished ready to be treated. We offer a range of Oil’s and Wax’s so you can archive the perfect finish you are looking for. We offer the simple yet very popular Chamfer mould. This is our best seller as it sits perfectly in traditional and modern properties with the added value of it not being a “dust trap” like so many of the more intricate moulds of yester year. 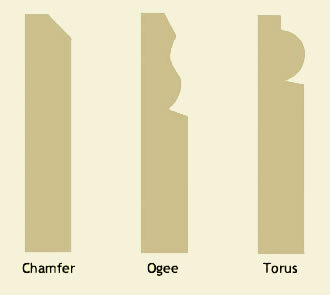 Torus and Ogee are also amongst our beautiful range of mouldings that can be see in our gallery below or in our showroom. All of our skirting boards are available in 70mm, 100mm, 125mm, 150mm x 20mm thick. We can machine wider boards and sizes in-between to order. 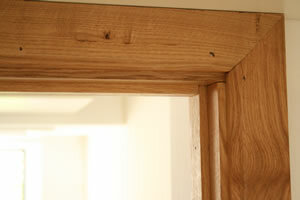 The finished thickness is 20mm or ¾”. They are supplied in random lengths ranging from 2.0m to 3.5m. Architrave is supplied in sets. A set comprising of 2no 2.1m lengths and 1no 1.0m head 70 x 20mm section. Again this can be changed to suit your exact requirements. 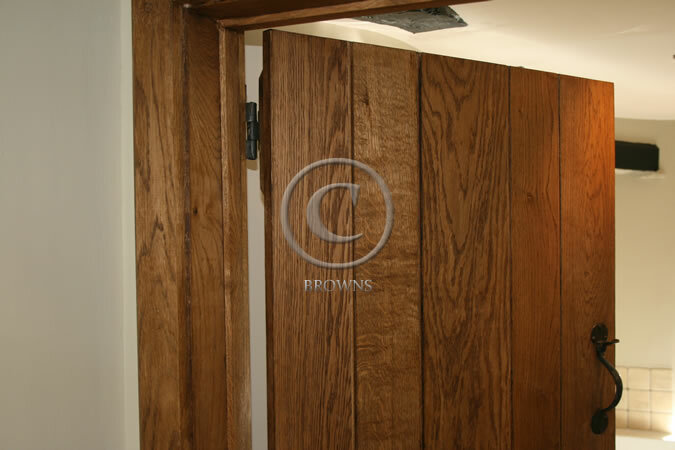 Solid oak door linings are the perfect surround for our oak doors. We manufacture any size lining to suit your needs. 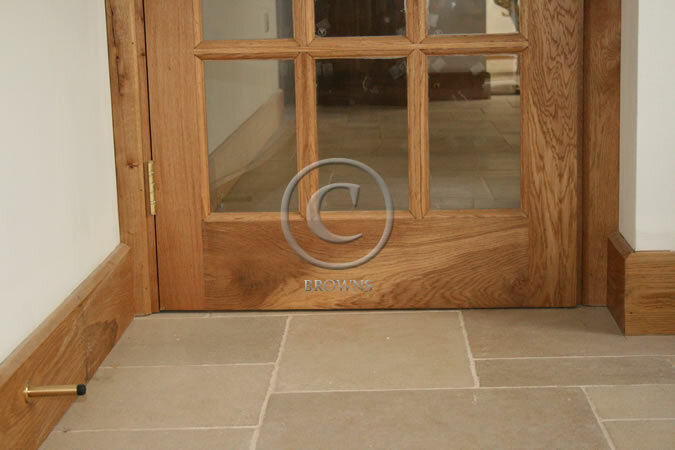 The most commonly used lining is our solid 22mm thick sets in character grade oak. 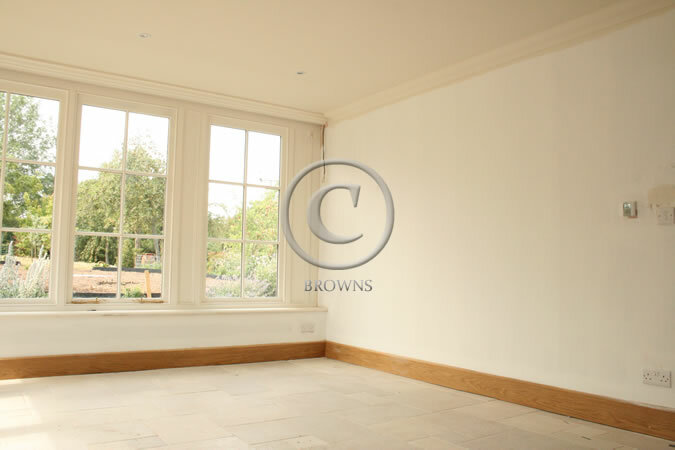 They are great value with prices starting from just £30 + VAT for a 100mm wide oak lining set. We also offer other thickness linings eg 32mm and 45mm, by whatever width you require, depending on the depth of your walls. Each lining set contains 2no 2.1m uprights and 1no 1.0m head, allowing them to be cut to the exact size required on site. 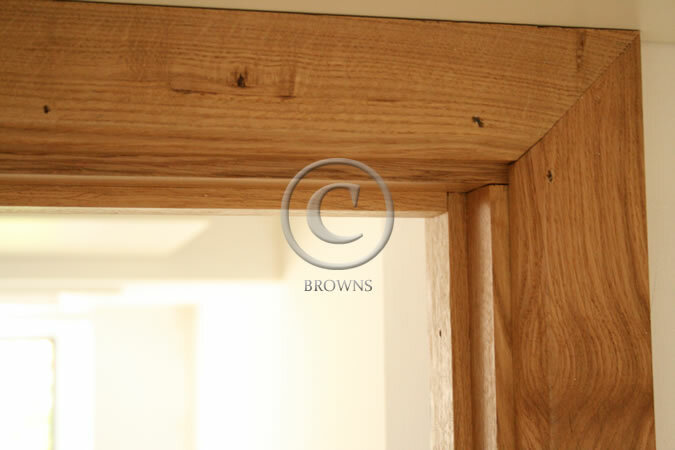 If you have the exact sizes of your openings we are happy cut in the linings so you fit straight into the aperture. There is a extra charge for this service. 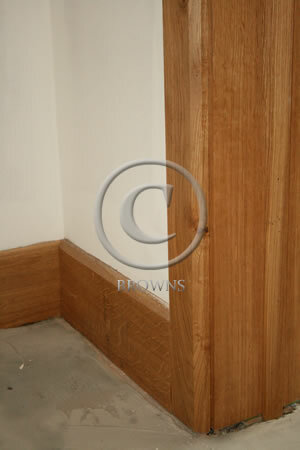 Door stop sets are also offered to fix to the lining when hanging the door. 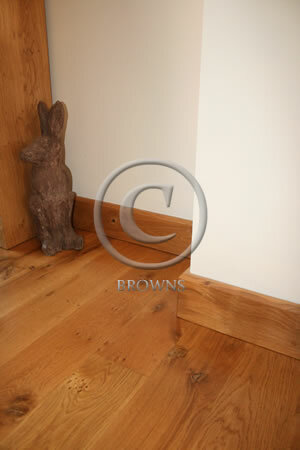 As with our other products the oak linings and oak door stop is supplied unfinished. 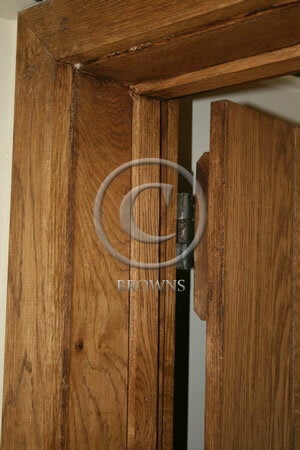 Please see our Osmo finishes page for information on treating your oak.